Advise the City Council on the establishment and operation of the Mexican American Cultural Center. Cooperate with any civic and volunteer group organized to foster, promote, and sponsor the Mexican American Cultural Center. Section 2-1-162 of the City Code. Typically the First Wednesday of the month. 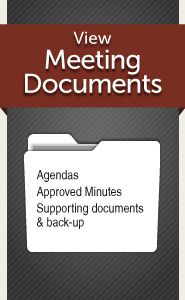 See agenda or contact liaison for meeting location.